 The Greater Lincolnshire Local Enterprise Partnership has welcomed today’s launch of a major consultation on the Government’s new Industrial Strategy for the UK. Today (Monday) the Prime Minister Theresa May is launching proposals for a modern Industrial Strategy to build on Britain’s strengths and tackle its underlying weaknesses to secure its future as a competitive, global nation. Ursula Lidbetter MBE, Chair of the Greater Lincolnshire LEP, said: “We welcome the launch of this major consultation on the new Industrial Strategy for the UK. “It is important that businesses from all sectors in every part of the UK take this opportunity to have their say to ensure that we build an economy that works for everyone. “As a LEP we will engage widely with partners and our sector boards to respond to the strategy. We believe that by developing a clear industrial strategy, Greater Lincolnshire's businesses will be best positioned to reach new markets, differentiate their business and boost their competitiveness. The Greater Lincolnshire LEP intends to arrange a series of consultations on the Industrial Strategy throughout 2017 seeking to ensure growth and opportunity across the area. 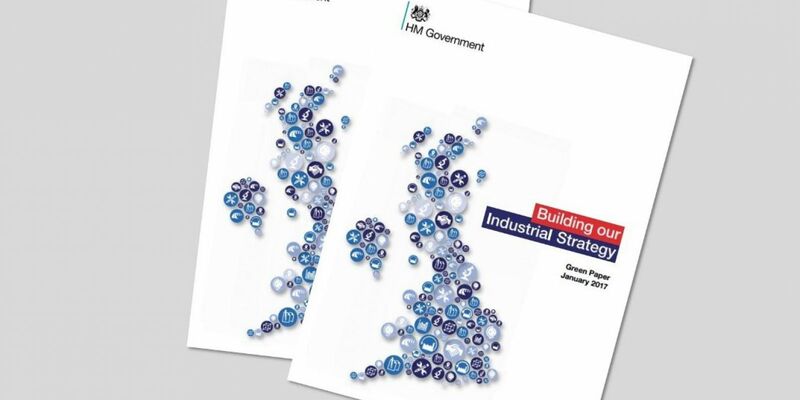 Find out more about the green paper https://www.gov.uk/government/news/pm-unveils-plans-for-a-modern-industrial-strategy-fit-for-global-britain.